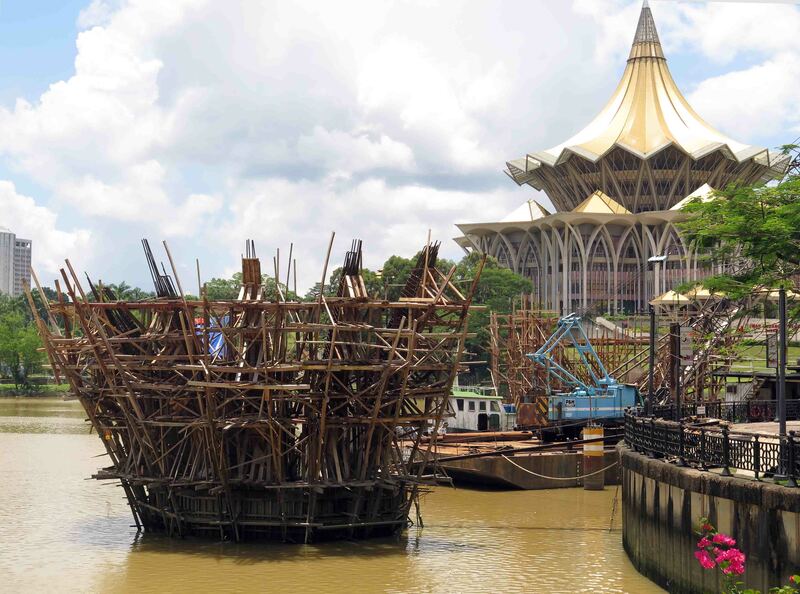 At our recent meeting with the Sarawak Chief Minister we recalled SHS’s views on Sarawak’s cultural heritage and on the ways we can contribute to enhance its management. 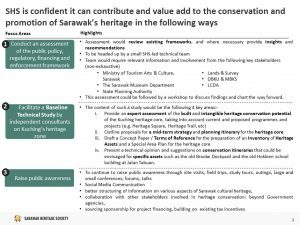 Our key suggestions to the Government are summarized in the tables below. 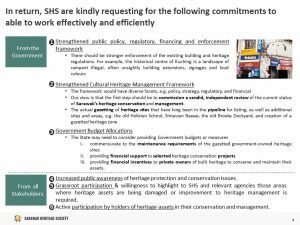 (iii) budgetary allocations and financial incentives to built-heritage conservation. 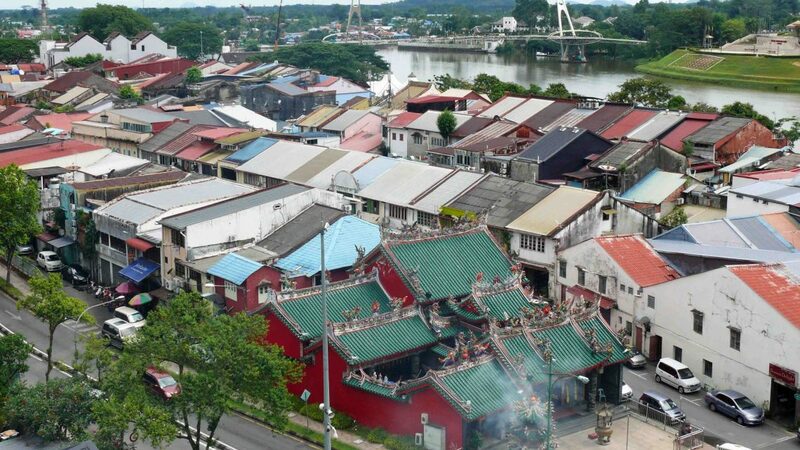 – A technical baseline study by independent consultants on Kuching’s heritage core, on a format similar to the one used for other locations in Malaysia. 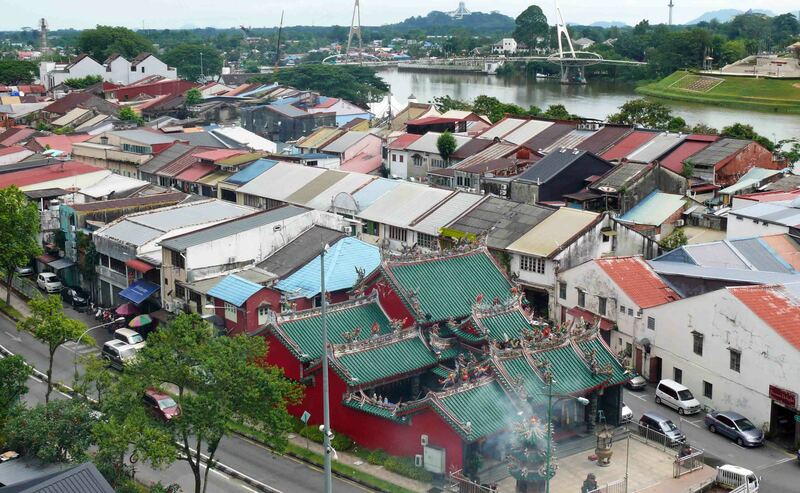 Next post Colouring heritage buildings?